The Pender County Board of Education has named George Thomas Humphrey Jr. Principal of Penderlea School effective July 5, 2017. Mr. Humphrey, who goes by Tommy, holds a bachelor’s degree from Concord University and a master’s degree in educational leadership from High Point University. 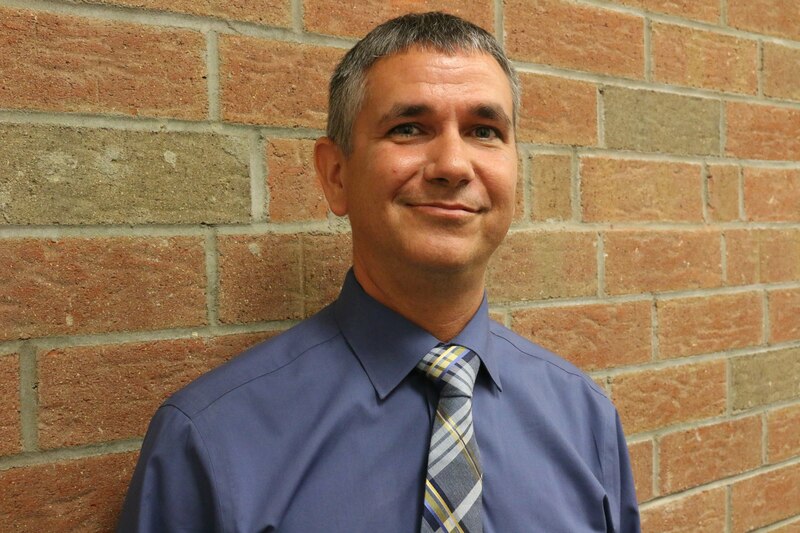 He brings 13 years of experience in education to Penderlea School, having served as a middle school teacher, athletic director, and assistant principal in Randolph County. Having served all of his career in rural settings, Humphrey said he is excited to learn about the Penderlea community. Humphrey will be moving to the area with his wife, Leigh, who is an Exceptional Children teacher. A meet-and-greet event for students, staff, parents, and community members to meet Mr. Humphrey will be held at a later date.